Don't have a foursome yet, no problem sign up and reserve your spot. We'll handle pairing you or you can let us know who you would like to play with at a later date. Make it easy. Sign up the foursome in one transaction. Must pay for foursome in one payment; split payment not allowed. 10/28/14 - The tournament has been canceled due to lack of players. The association would like to thank all the sponsors for their generous support and for sponsoring every available sponsorship opportunity! We would also like to thank those players that signed up in advance. All players that registered and paid in advance will be reimbursed via check. Checks will be mailed to the address in the system for the main contract per foursome or individual on individual registrations. 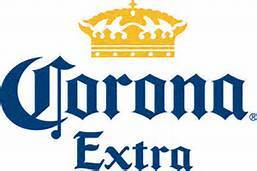 If you were a sponsor, we are in the process of putting together a an event at Top Golf in the spring of 2015. You have the option to roll-over your sponsorship funds or request a full refund. 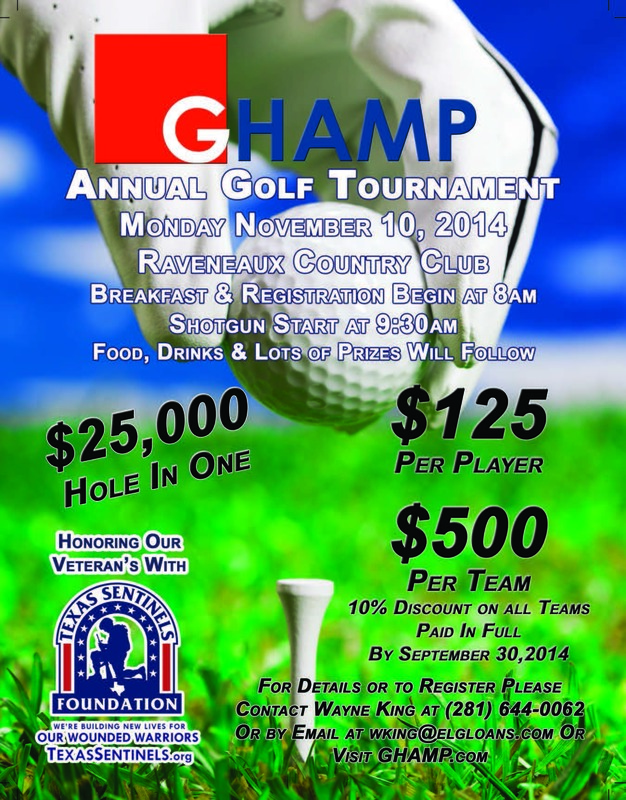 If you have any questions please call Wayne King, GHAMP President. Wayne may be reached at (281) 644-0062 or email at wking@elgloans.com.